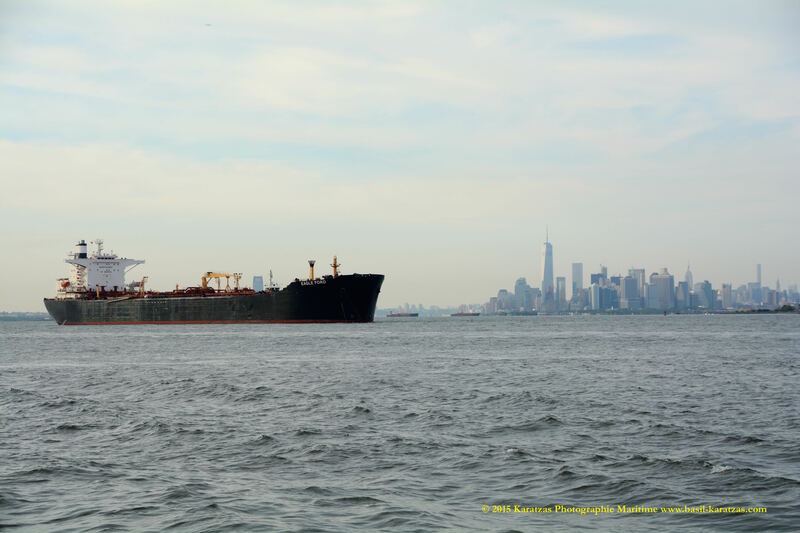 Posted on November 5, 2015 by Karatzas Marine Advisors & Co.
For those active in the international shipping industry and shipping finance, the new seascape in the market since 2010 has been abundantly clear. A weak freight environment coupled with a tectonic change in the banking system for shipping has serious repercussions for shipowners from how they raise funding to the soft covenants in any agreement. Almost a year ago, we had penned an article on the subject that was printed in the Cayman Financial Review. The tectonic changes that have swept the banking industry worldwide have not spared the American banks, and by association, the domestic shipping industry. The so-called ‘Jones Act’ market has already been affected by a market dominated by ever-bigger banks looking for shipowners with critical mass, sizable footprint, vision and plans for growth, and audited and consolidated financials. We recently authored an article on the subject, ‘A new Seascape for Domestic Owners, and a new Course Line for Brown Water Credit’, published in the September issue of the esteemed Marine News magazine, of the MarineLink group. A copy of the article can be accessed by clicking here. [Article is copyrighted material, Marine News and MarineLink Group, 2015; reprinted by permission].